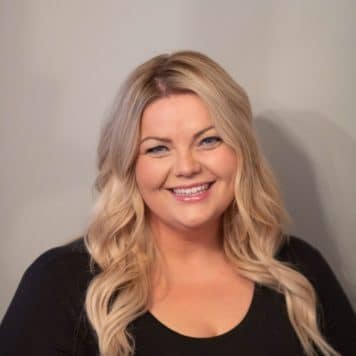 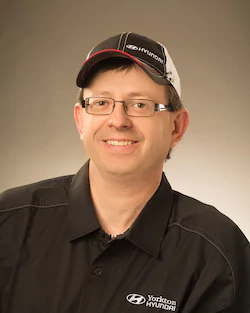 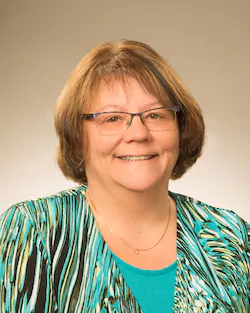 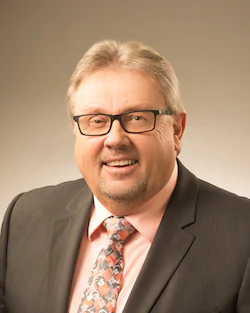 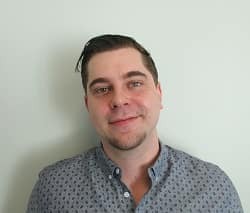 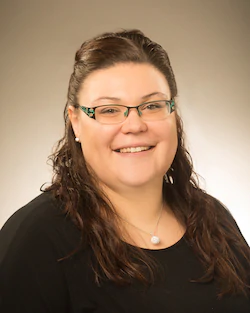 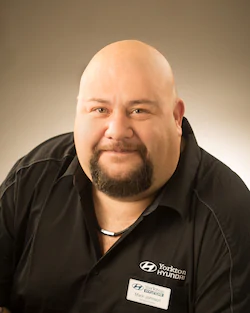 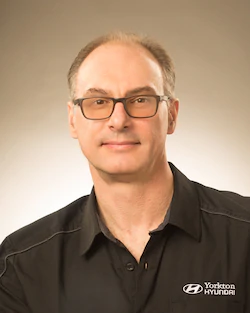 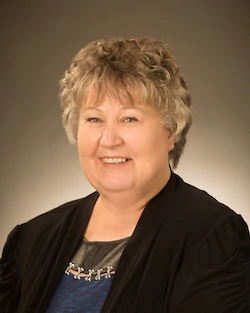 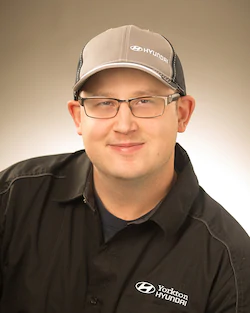 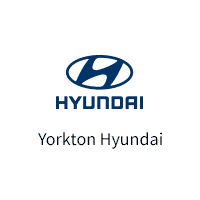 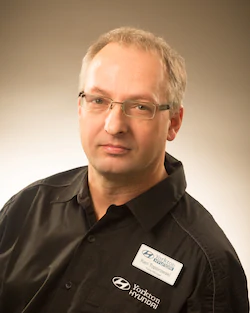 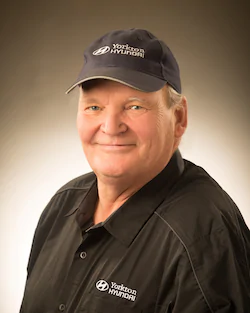 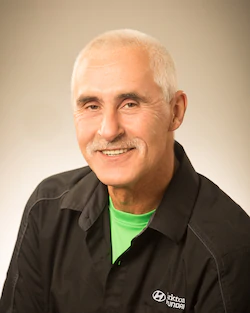 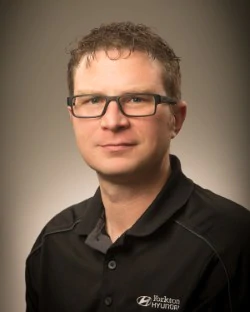 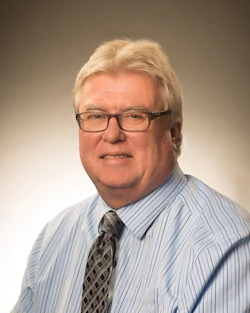 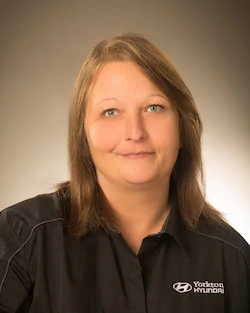 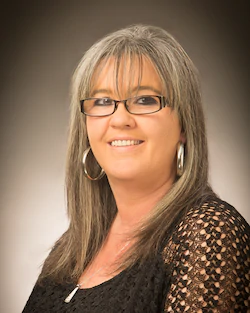 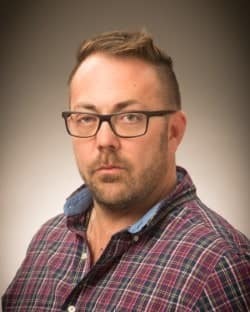 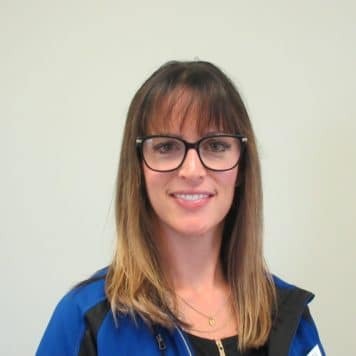 Ron is the current Dealer Principal/Owner Operator of Yorkton Hyundai here in Yorkton, and now also the proud Dealer Principal of Whitewood Chrysler Dodge Jeep Ram. 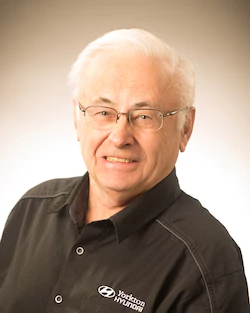 He was the owner/operator of Classic Motor Products in Kelvington, SK for 20 years. 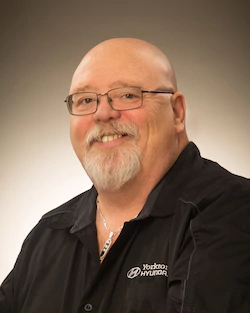 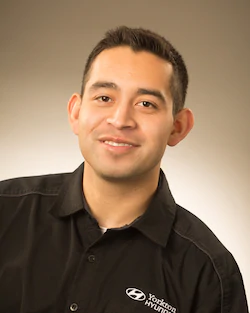 Ron has been in the car business for over 30 years and values customer service along with all aspects of the automotive industry.